If you or a loved one are facing the possibility of nursing home care, proper planning for long term care is essential. In New Jersey, the cost of long-term care in a nursing home is close to $10,000.00 per month. The options to pay for care are: private pay, long-term care insurance, Medicare, Veterans’ Benefits, and Medicaid. 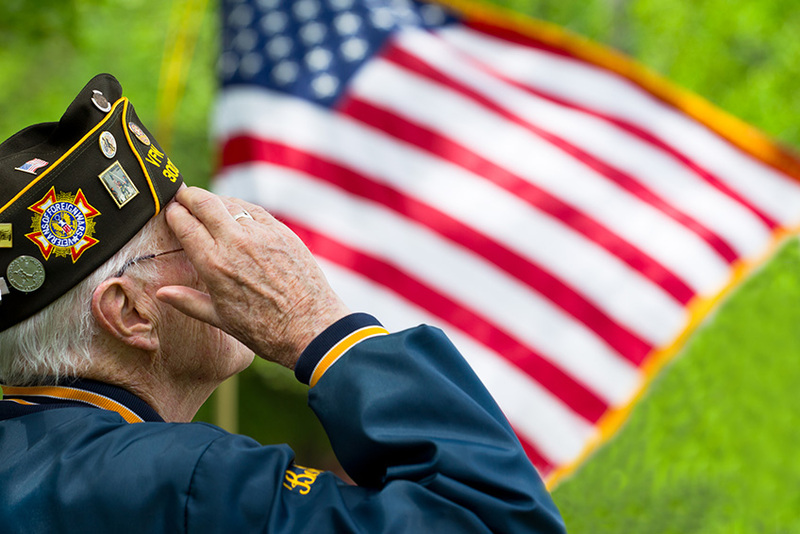 Only about 5% of Americans have long-term care insurance and less than 1% of nursing home residents are currently receiving Veterans benefits. The majority of people will pay for care privately and then go on to the Medicaid program. A carefully designed Medicaid plan, can accelerate eligibility for Medicaid, ensure security for the spouse and preserve a legacy for the children and heirs. The Medicaid rules of eligibility are strict and arduous. A law firm with experience in this area is essential. Our firm has knowledge and experience in Medicaid Planning for over 15 years. A proper Medicaid Plan can protect your assets from the increasing cost of nursing home care. The Medicaid Application process of properly completing a written Medicaid application and providing all necessary information and documentation to the Medicaid agency is extremely time and labor intensive. The process is deceptive, in that it often appears to be much simpler than it actually is. A Medicaid Application requires great detail and organization, from gathering five (5) years of financial statements, proof of documentation and life insurance, accounting for all transfers to and from your accounts, to meeting with the County Medicaid Agency and navigating a maze of rules and regulations. Our firm can navigate this process for you so that you can focus your time to care for your loved one. One mistake in eligibility can cost you months of nursing home care. Let our expertise work for you in filing your Medicaid Application. 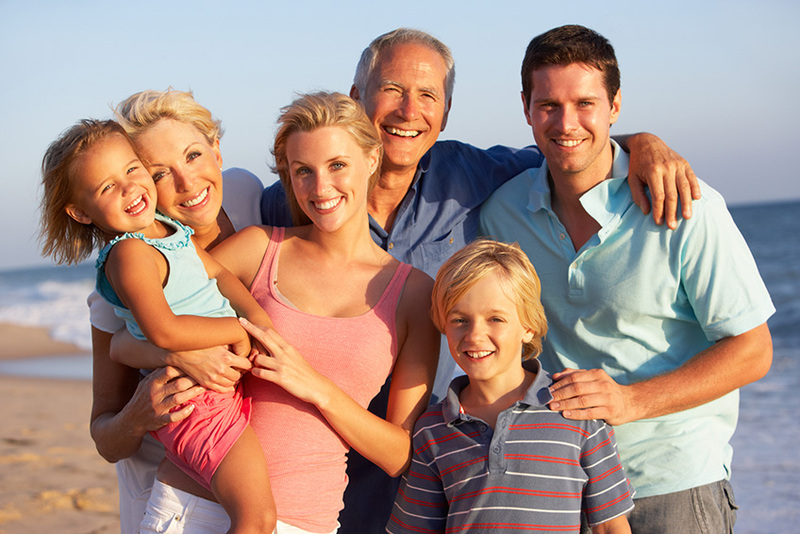 Our firm takes a holistic approach to Estate Planning. We review your estate to ensure not only that your assets will go to your intended beneficiaries upon your death, but also to minimize taxation, prevent financial confusion and fighting among your heirs and to protect your estate against your possible future mental or physical incapacity and the costs of long-term medical and nursing care. Estate Planning documents can include: a Will or a Trust, Durable Power of Attorney and Advance Directive for Health Care/Living Will. Our firm will help develop a comprehensive Estate Plan to meet your needs and the special and unique needs of your family. If you have a child with special needs you need an attorney that can resolve the many legal issues affecting families with disabilities. For a family with a disabled child, estate planning usually involves providing for that child’s needs without jeopardizing eligibility for needs-based governmental benefits. An outright inheritance could disqualify an adult disabled child from governmental assistance. The same result may also occur if the disabled child is the beneficiary of a life insurance policy or retirement plan, or if the child owns an account jointly with another. A Special Needs Trust, if properly drafted, will allow the child to continue to qualify for the governmental assistance yet still enjoy the benefits of what an inheritance can bring. If you are a disabled person and could possibly receive an inheritance or a personal injury award, one of the most important considerations is protecting your current public benefits. Entitlement to public resources, such as Supplemental Security Income (SSI) or Medicaid, may be lost or reduced if funds are received in excess of $2,000.00. A Self-Settled Special Needs Trust allows an injured or disabled person to maintain public benefits and still benefit from an inheritance or personal injury award. There are stringent rules and regulations that are imposed on special needs trusts by governmental agencies. Our firm can help navigate this complex system. 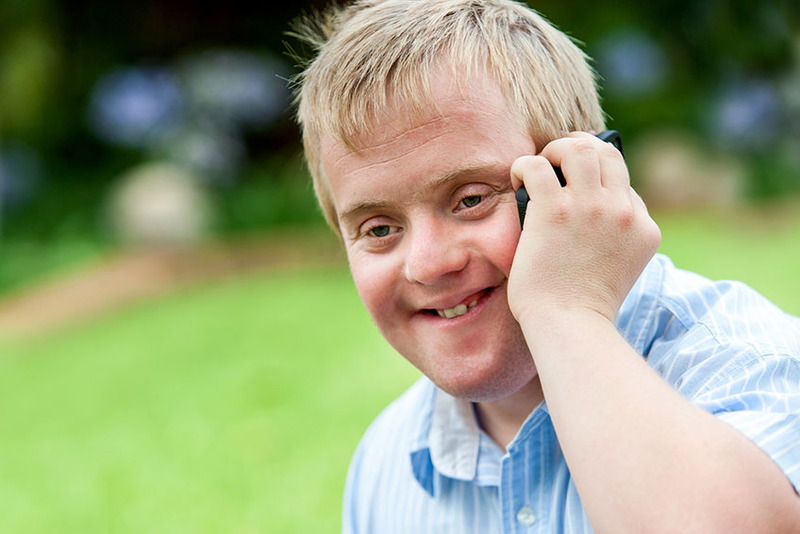 As a member of the national, non-profit Special Needs Alliance, we are committed to helping our disabled clients enhance their quality of life through the use of Self-Settled Special Needs Trusts. After the death of a loved one, it is essential to properly administer the Estate. Proper administration of a decedent’s estate involves a variety of steps. In New Jersey, the executor must initially file the will for probate with the surrogate of the county in which the decedent resided at the time of his or her death. After this step is taken, the executor must open an estate account and retitle assets from the decedent’s name into the name of the estate. Creditors must be paid and Inheritance and Estate Taxes must be paid and the returns filed. In order to properly conclude the estate, an accounting must be prepared and a release and refunding bond signed by each beneficiary. The beneficiaries must receive their distributions and the executor must be released from liability. Our firm can help in this complex and time consuming process. 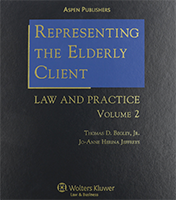 When an individual has not planned for incapacity, and no longer has the mental capacity to sign legal documents, a Guardianship is necessary to appoint a substitute decision-maker. A guardianship is a protective arrangement established by the Court on behalf of an incapacitated individual or a minor child. Guardianships are often established on behalf of older adults who have lost mental capacity due to senile dementia, major strokes, and mental illness, among other conditions. In some cases, a parent of a disabled child may need to apply for Guardianship once that child turns 18 so that the parent can continue to make decisions on behalf of the child, if the child does not have the capacity to do so themselves. Guardianships can often be contested when family members fight over who should be the Guardian or the alleged incapacitated person does not believe they are in need of a Guardian. 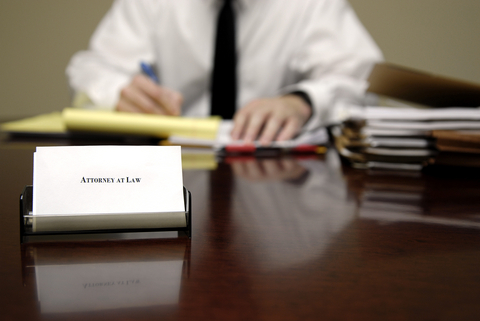 Our firm can assist you in the legal process and court proceedings necessary to obtain Guardianship over a loved one.